Halika! Join us!PETA invites you to experience its unique brand of creativity in community work.The International Workshop and Study Tour Program is a hands-on two week training program using PETA’s distinct integrated theater arts methods for social action. 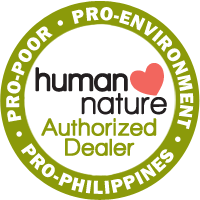 The workshop is held annually every August and has been enriching the art practices of hundreds of enrollees from PETA’s international network since it began in 1997. 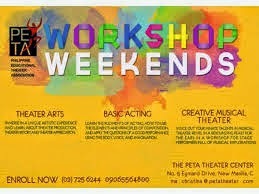 PETA’s Workshop Weekends is back! 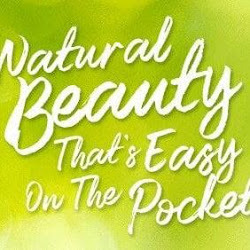 Because of the stresses that work brings, it’s becoming incredibly hard for most people to pursue what they truly love. This July, the Philippine Educational Theater Association (PETA) is giving students and young professionals the chance to break free from the work environment and push through with their dreams of becoming a stage actor at least during the weekends by bringing back Workshop Weekends. Comprising of a variety of acting and musical sessions all held at the end of each week, PETA’s Workshop Weekends will surely provide true theater artists their fix of the limelight and the stage. Offering a selection of different workshops, PETA gives way to the varied specialties of aspiring applicants. 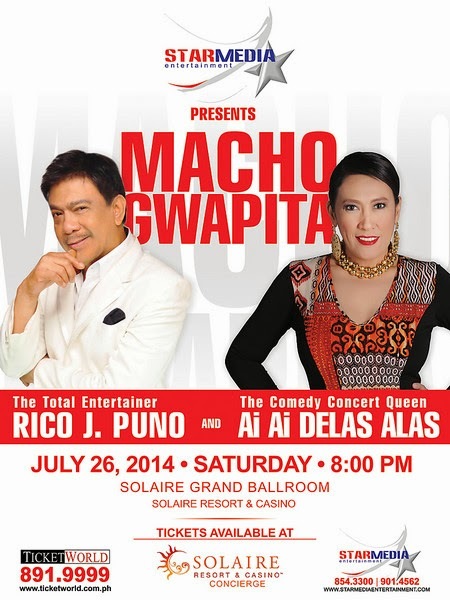 Starmedia Entertainment, PMA Makatao Class Of 1989 in association with Solaire Resort & Casino Present "Macho Gwapita" featuring Rico J. Puno The Total Entertainer) and Ai Ai Delas Alas (The Comedy Concert Queen). 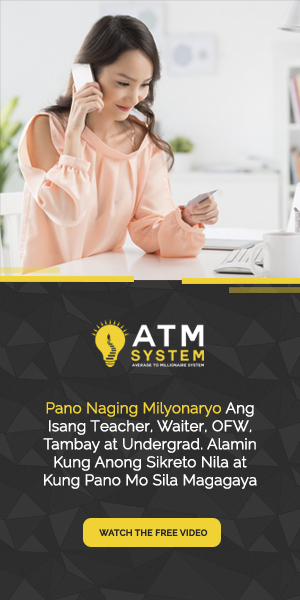 For The Benefit of PMA Makatao Class of 1989 Foundation. 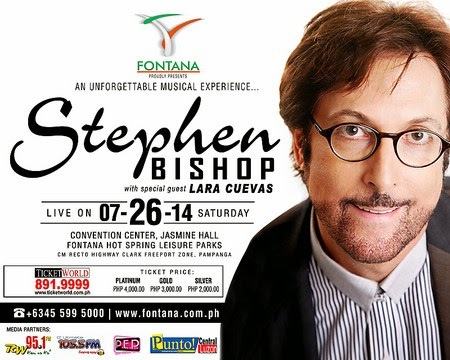 Fontana presernts "Stephen Bishop: An Unforgettable Musical Experience" happening this July 26, 2014 at Fontana Hot Spring Leisure Parks. 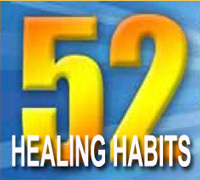 With Special Guest: Lara Cuevas. The Philippine Educational Theater Association (PETA) Theater Center has emerged to be one of the most hip and happening art events spaces in Quezon City. Last April 5, PETA launched its exciting line up of original works and international offerings for its 47th season. For original PETA performances, the hit musical Rak of Aegis will be having it’s much awaited second run on June 20 to August 31. Meanwhile, Florante at Laura Remastered, a top-flippin’ Balagtasan battle which infuses the classic text with gritty hip-hop humor and rippin’ rhymes is sure to thrill theater fans this August 8 to September 20. 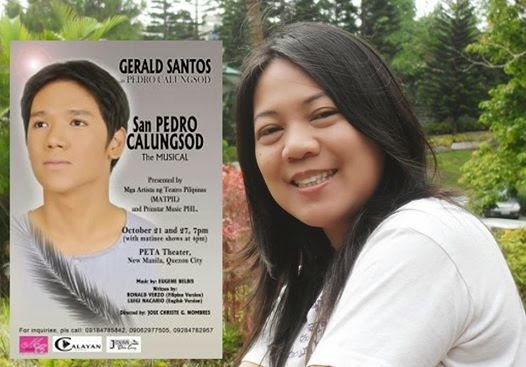 Other beloved PETA productions such Batang Rizal, William and Mga Kuwento ni Lola Basyang will also be available on tour. Gigi Pirote will be missed. She was one of those brave, unheralded, uncelebrated souls who soldiered on in the background most of the time, fueled by their undying faith in the theater, enabling those stars onstage to do the shining. 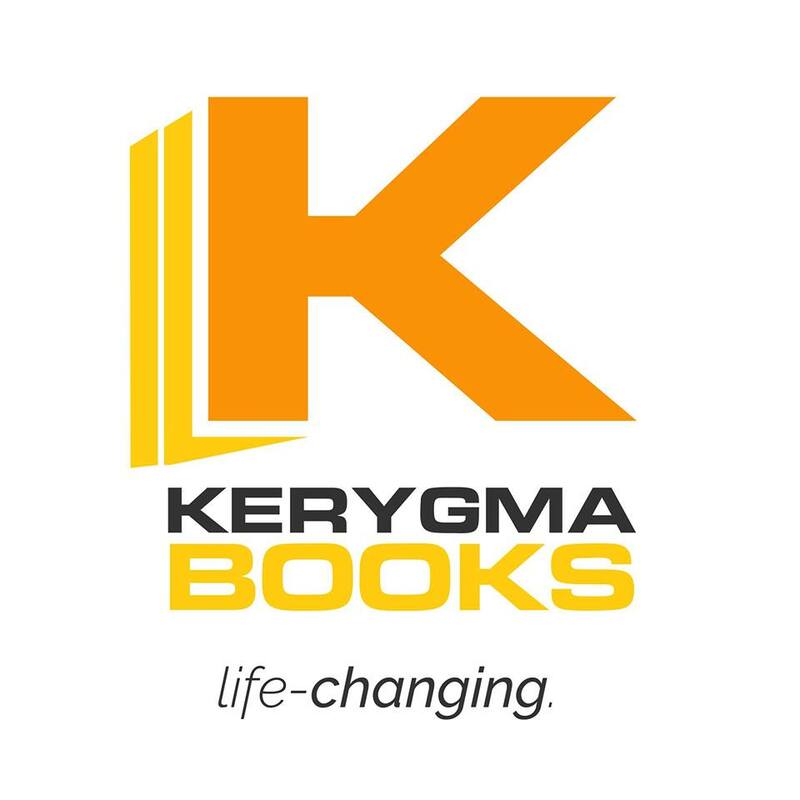 But every now and then, I would see her on stage, tv or film, appearing in some supporting role, and I would feel not a small amount of pride, because I was her teacher. She was in her early twenties then, and it was the first Acting class I handled for PETA in the 90s. Gigi was humble, quiet in class. But she was always a diligent worker. I remember her demure eyes that would break into a veiled tease when she smiled. It looked good on her dark-skinned face, framed by that ever-straight hair. She was very shy at first, but slowly, blossomed in class. She did well in the recital.